Final Fantasy 5 is Beaten! Hooray! I beat Final Fantasy 5. I didn’t realize it until I started playing through the later stages… I never actually finished this game the first time. 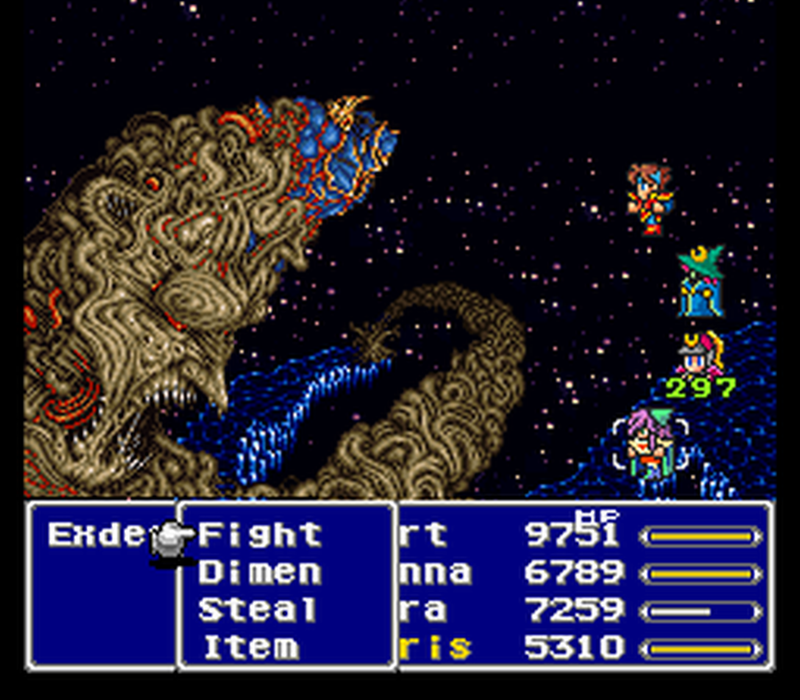 I started to but then I got caught up in Tales of Phantasia so I stopped playing FF5, what a shame. It was worth it! I will give a full on review of this game shortly but for now… you can enjoy the picture of the game’s evil baddy – ExDeath. Enjoy!